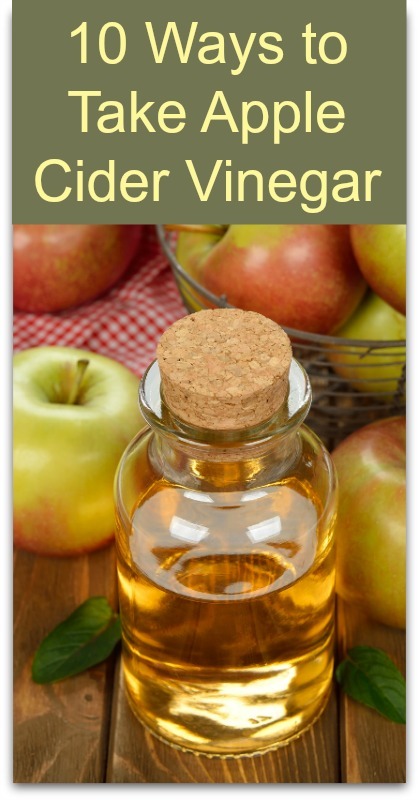 Apple cider vinegar is not so much a condiment as a natural tonic for life. As well as making a delightful salad dressing, and a tasty base for invigorating drinks, it offers a wealth of health-giving properties. 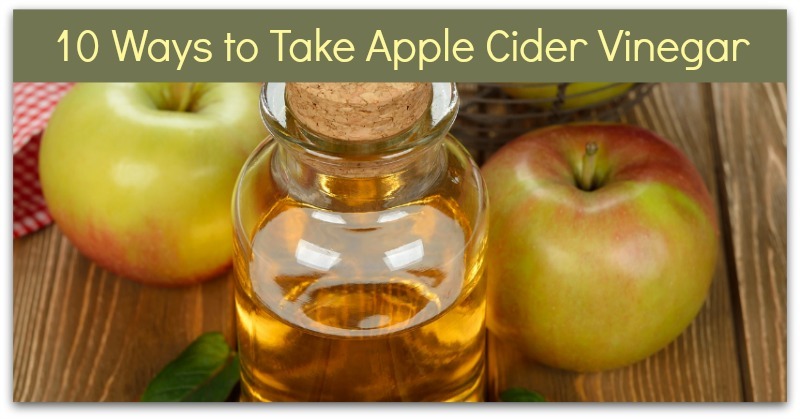 ACV contains many beneficial vitamins, minerals and compounds that help prevent sicknesss, regulate metabolism, reduce cholesterol, remove toxins and improve your skin. And there are many practical ways you can use it – as a healthy body treatment as well as an addition to food.